Much like any smart watch, the Apple Watch requires to be paired with your iPhone so that data can be shared easily between the two devices. 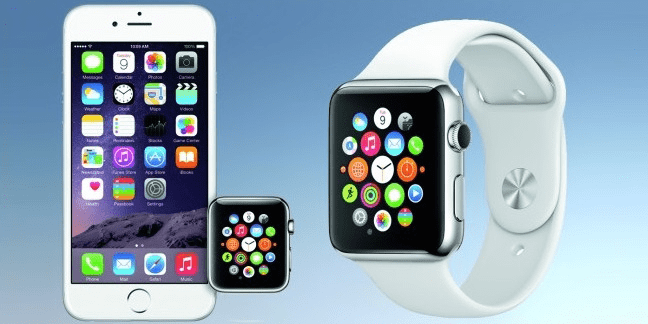 However, there might be times when you would want to unpair Apple Watch from iPhone, such as if you have decided to sell either one of the products or you might be facing some connectivity issues between the two devices. There are two easy ways to unpair your devices. You can either disconnect using your Apple Watch or your can do it from your iPhone also. 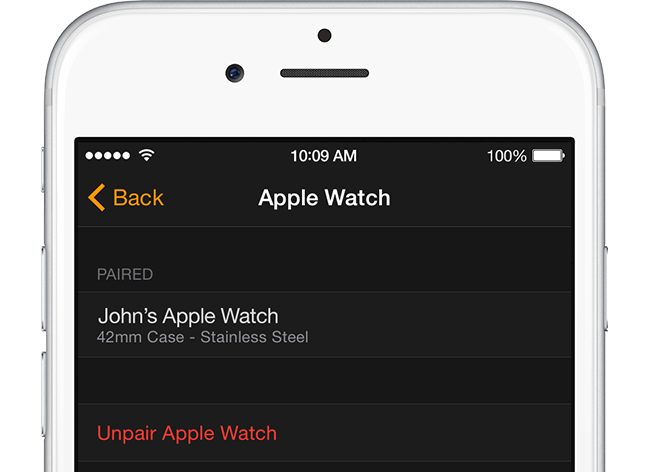 Read more to learn how to unpair Apple Watch from iPhone or without iPhone. Step 1: Make sure both iPhone and Apple Watch is in close proximity. Step 2: Start up the Apple Watch on your iPhone. Step 3: Locate My Watch at the bottom of the screen and select it. Step 4: Select Apple Watch. Step 5: Next up, Select Unpair Apple Watch. Step 6: You will be prompted to confirm, select again on Apple Watch to confirm. If you decided to unpair your Apple Watch, iPhone will make up a backup of your Apple Watch and delete all the content and setting from your Watch. You can use this backup to restore old content and settings on your Apple Watch. You can also unpair Apple Watch without iPhone. Follow the steps below to do that easily. Step 1: Start up Setting from your Apple Watch. Step 3: Then select Reset. Step 4: Lastly, select Erase All Content and Settings. And you are done! It’s that simple. After this your Apple Watch will be unpaired from your iPhone and will be restored to factory settings. Apple Watch has been doing fairly well in standing up to user expectations thanks to highly advanced features. Feel free to explore new accessories for it if you just bought this cool new gadget.